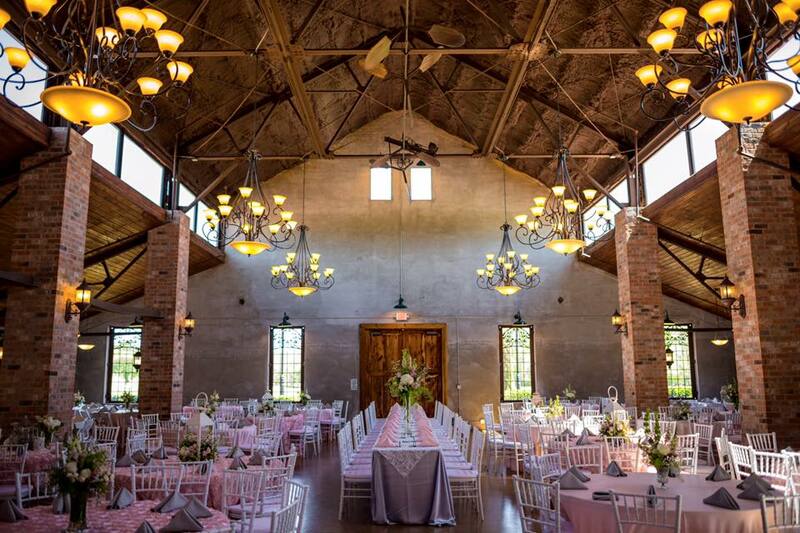 The talented team of Ashley & Co. provides a detailed and artistic perspective on creating your ideal event. Be it the wedding you have dreamed of forever, that grand proposal, or a company recruiting event, every detail is covered. Beginning with your first meeting, our design team will create a personalized event that is the perfect reflection of your vision. 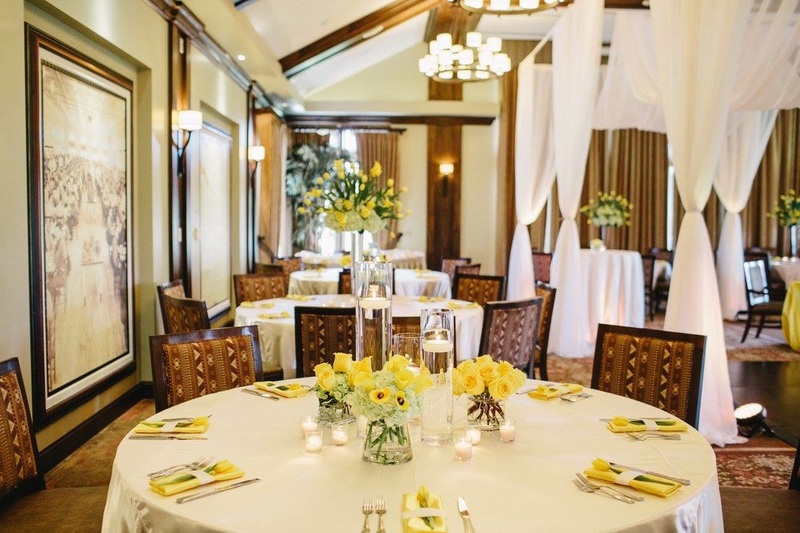 Events By Brandy specializes in all aspects of wedding planning and event coordination. We offer different packages to fit every bride's need and budget while providing personal service. soon-to-be brides in the Brazos County area. Our team will run interference, answer questions, and tell people where to go and what to do. We will take care of EVERYTHING so you can focus on getting your hair done, perfecting your make up, and having a beautiful smile for your pictures. We guarantee to make your wedding day STRESS FREE! 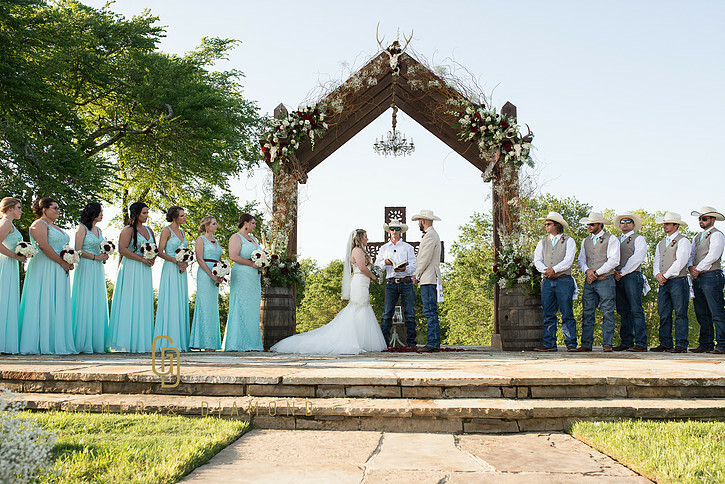 We are proud to have one of the most respected wedding + event planning firms in Texas. All Things Planned has been built on a foundation that each client is treated like family to ensure the best possible planning experience.